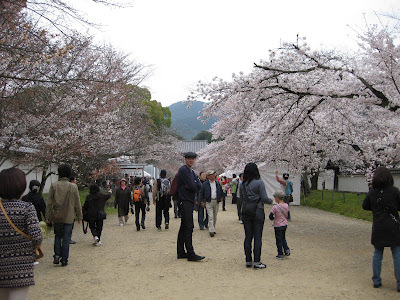 One of the temples famous for cherry blossoms is Daigoji temple. It is a Shingon buddhist temple which was founded in Heian Period (874).More than anything else, what made it very famous is cherry blossoms! 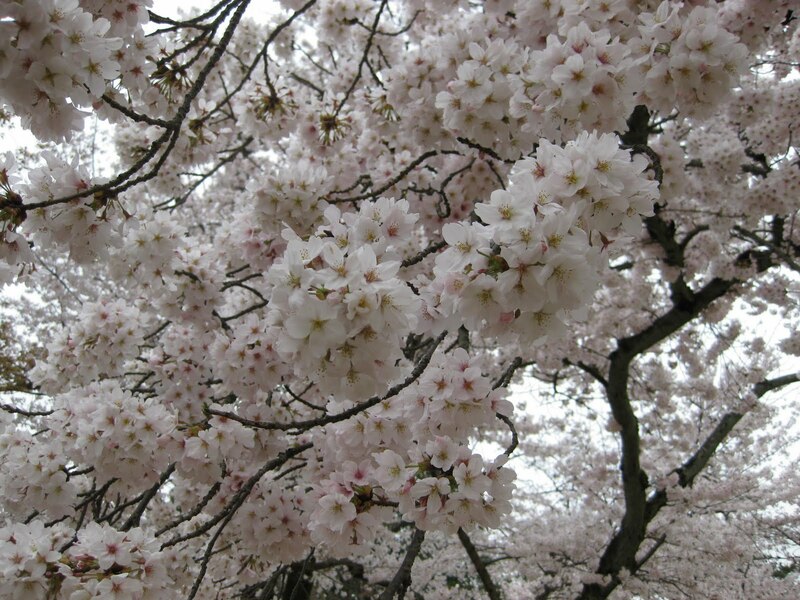 Hideyoshi, who gained the position of the power in the 16th century, ordered to transplant about 700 cherry trees from neighbor land due to the pomp and splendor tea ceremony. 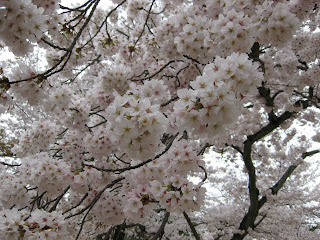 Thanks to Hideyoshi, now we can enjoyed the beautiful sight with a lot of cherry blossoms, here in spring!